National Power Equipment, Inc., (NPE), was founded in 1994 with one simple realization, people don't need equipment, they need a source for solutions to fix and maintain equipment. Specifically, large industrial switchgear and circuit breakers. 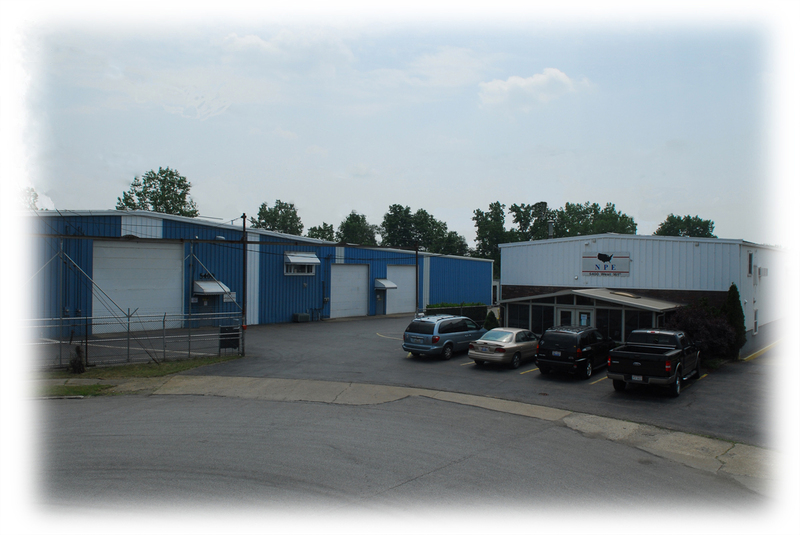 Our warehouses are filled with thousands of circuit breakers and switchgear cabinets, and tens of thousands of parts. However, it is the way we use this inventory to provide solutions to our customers' needs that sets us apart from the rest. Our staff has years of experience working with customers from every spectrum of the electrical industry, helping them find solutions to their very diverse problems. We specialize in supplying low voltage (600 Volt AC or less) through medium voltage (15kV) circuit breakers, switchgear and parts. Within that range, we carry product lines from every major manufacturer that has been in business in the USA from 1940 through today. Our commitment to our customers is to provide the most cost effective solution tailored to their individual situation is what we are most proud of and what keeps our customers satisfied. From the smallest parts, to replacement or rental breakers, match in line projects, or complete switchgear replacement, we have both the equipment and the experience to take care of your needs, on time and on or under budget. So give us a call, drop us a fax, send us an email or just stop by. You can be assured that your request will be given the individual attention it both needs and deserves. We look forward to working with you to find your tailor made solution. National Power Equipment is an approved business of the U.S. Government (CAGE Code: 84AC4).